Manager Jurgen Klopp made the decision to move Fabinho from his midfield role to the backline in light of Dejan Lovren and Joe Gomez being sidelined with injuries. 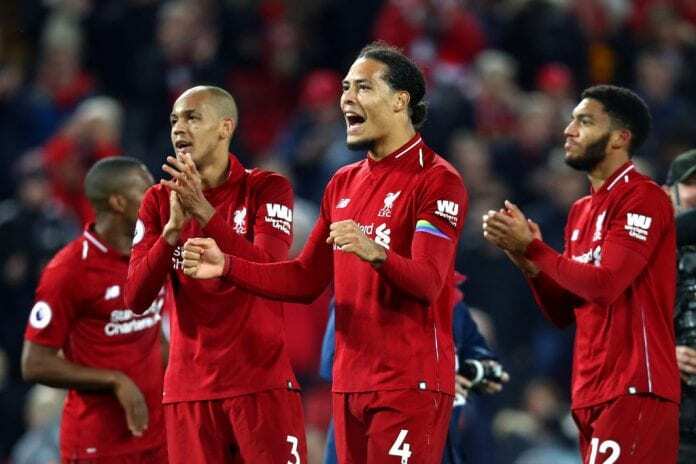 And the Brazilian didn’t disappoint with an assured display alongside Virgil van Dijk as Liverpool made a welcome return to winning ways. “For somebody playing out of position, he covered so well, he cleared away and had so many good blocks,” Robertson told the club website. 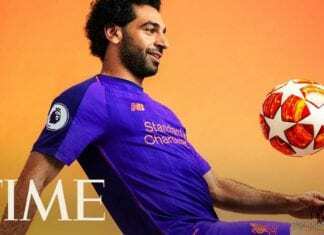 Liverpool boss Jurgen Klopp praised "role model" Mohamed Salah after being named one of the 100 most influential people throughout the world by Time magazine. 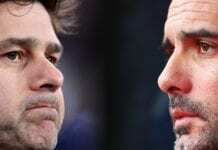 “So credit to him because it can’t have been easy for him playing out of position. I’m sure Fabinho would have preferred to play as the No.6 but that’s the attitude we have in the squad, we are all willing to play in different positions if we have to. The Reds will next face Crystal Palace at Anfield this Saturday in the Premier League. Quiz – How much do you know about Pedro?